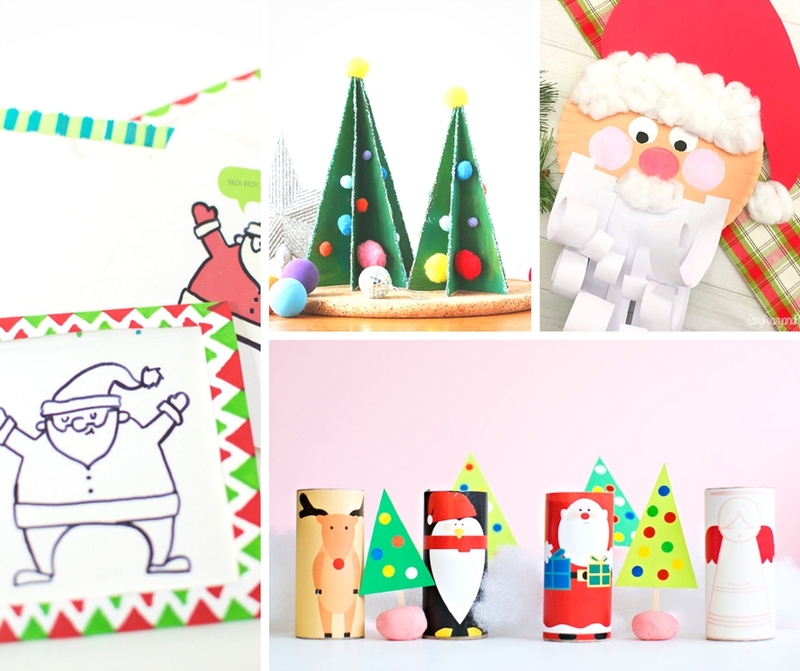 Not that I need an excuse to craft, but Christmas is perfect and these adorable Christmas crafts for kids are simple and look fantastic. 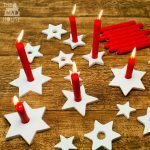 We tend to do a craft a day over the advent period, but these also work for school fairs and gift giving. Each year we make our own Christmas Crackers for the dining table and the kids adore them. You can being light to your home with Festive Jam Jar candle holders. Do you love washi tape? 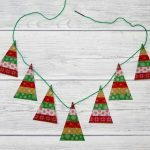 We do and this washi tape Christmas tree garland is so simple to make and this Christmas tree is decorated with cake cases. For older children this Felt Robin Christmas Ornament is a simple decoration that they can sew (or glue). 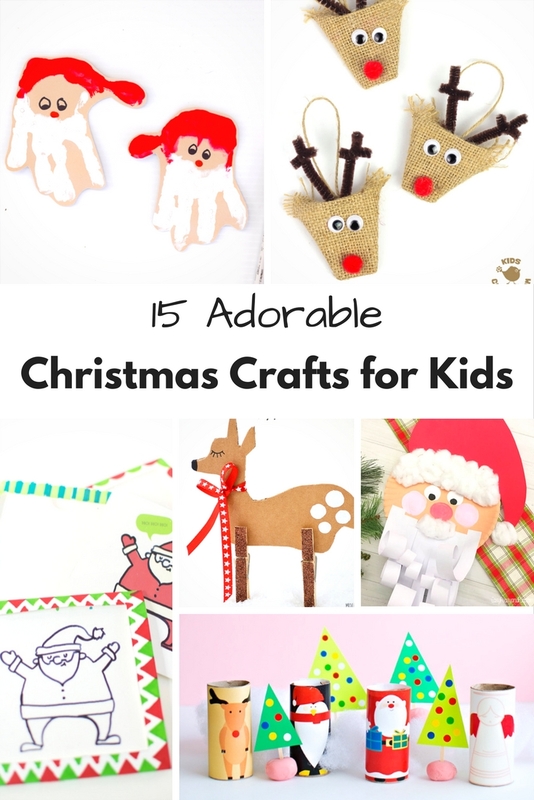 If you have any sewing reels left then you can make this adorable tree decoration. 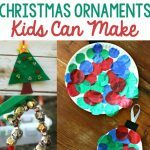 How about making Tree decorations inspired by The Fir Tree. 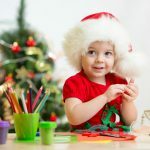 Preschoolers will love making a plastic bowl snow globe or these robin thumbprint mugs or even these reindeer mugs.